Very little is known about the life of Hafiz, except that he was born in Shiraz and died there in 1389, making him almost an exact contemporary of Chaucer. As well as being a court poet he lectured in Qur'anic exegesis. His pen-name 'Hafiz' means 'one who can recite the Qur'an by heart'. 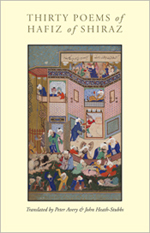 Hafiz lived in the 'time of troubles' of the Iranian civilisation that was then subject to much internal strife between marauding princes and under constant threat from the nomads of Central Asia under Timur. He was said to have received the gift of poetry miraculously from Khidr, literally 'the green one', a mysterious figure associated with the esoteric. The poems of Hafiz have many levels of significance but have come to be interpreted above all in terms of Sufi mystical theology. His reputation to this day makes him the Shakespeare of Persian literature. 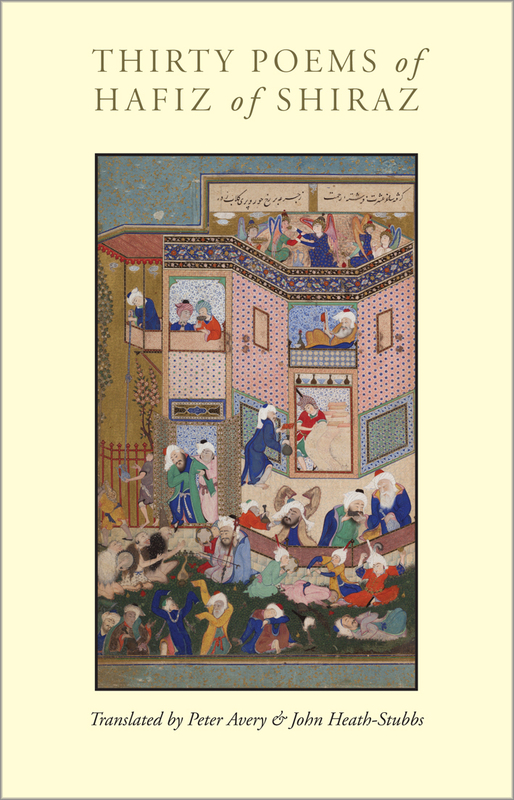 This volume, first published in 1952, makes accessible in English, thirty poems by the greatest of Persian writers, beautifully and faithfully rendered into English as a result of the close collaboration of a scholar and a poet.